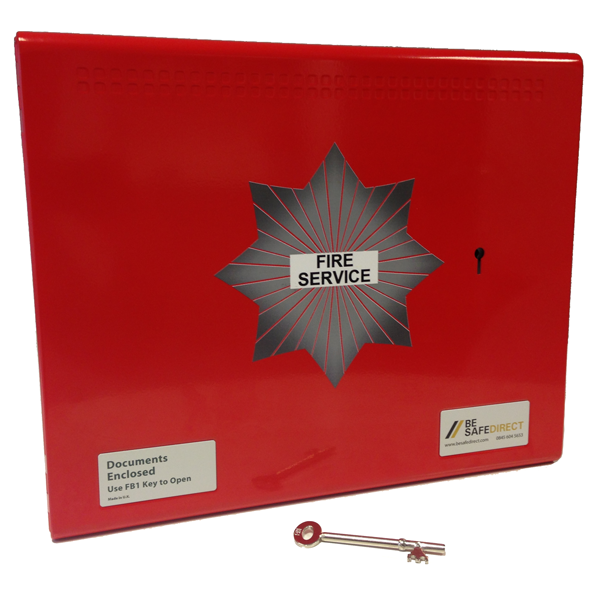 Be Safe Direct is one of the UK's leading Fire & Safety Product Suppliers with hundreds of different Fire Safety Products options available ready for Next Day Delivery. 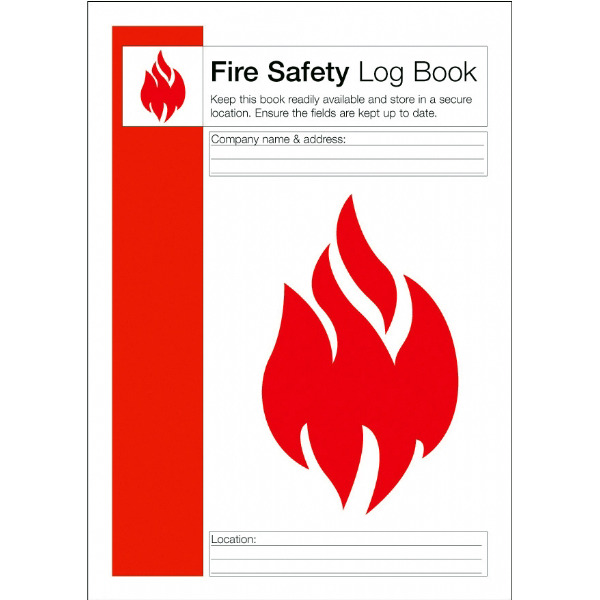 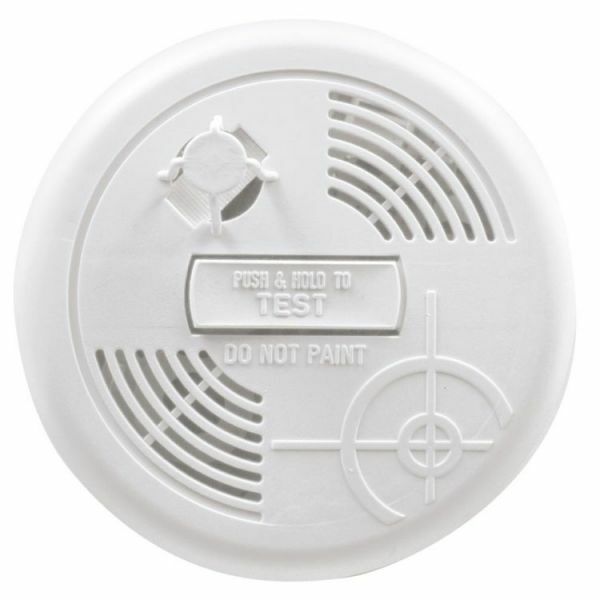 You will find a comprehensive range of Smoke Alarms, Fire Blankets, Fire Buckets, Fire Document Holders, Manual Fire Alarms and many more at Low Prices. 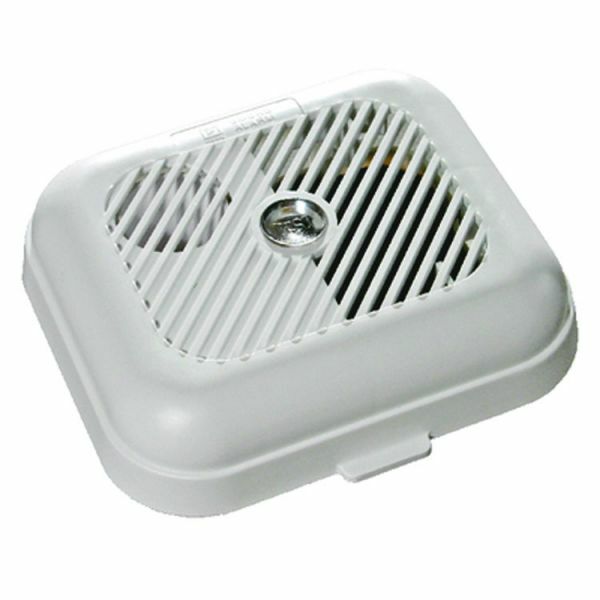 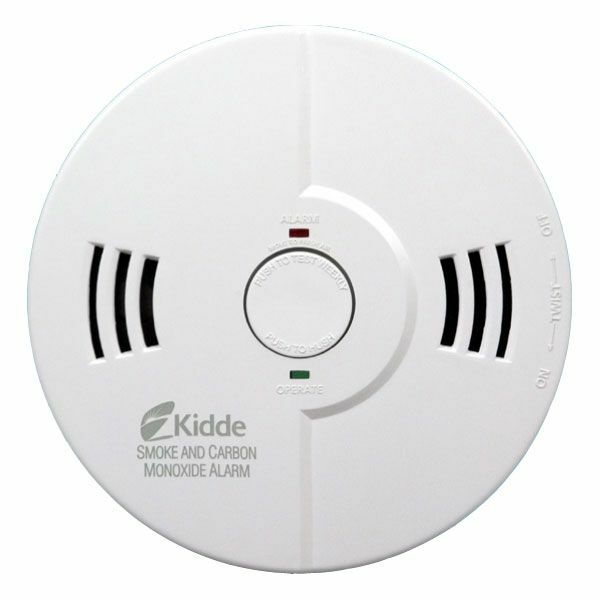 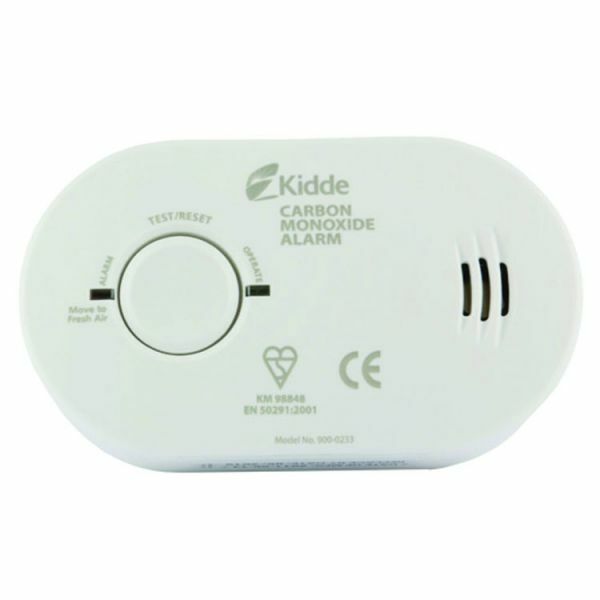 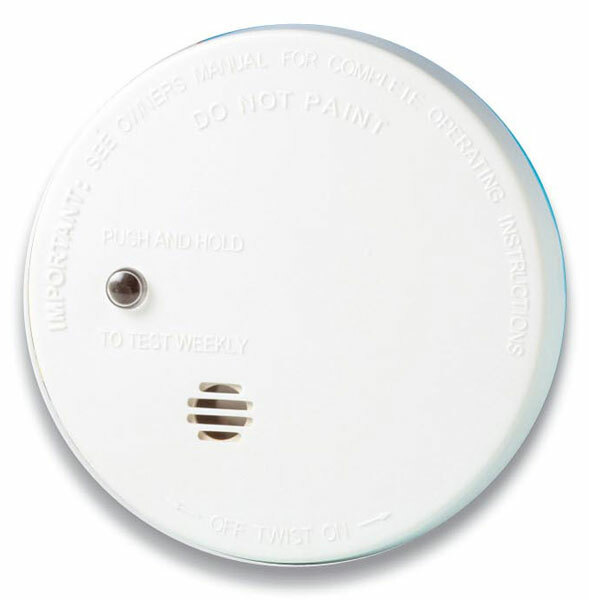 Shop Online for Domestic Smoke Alarms and Heat Alarms, Mains Powered, Battery Powered & more; at Low Prices. 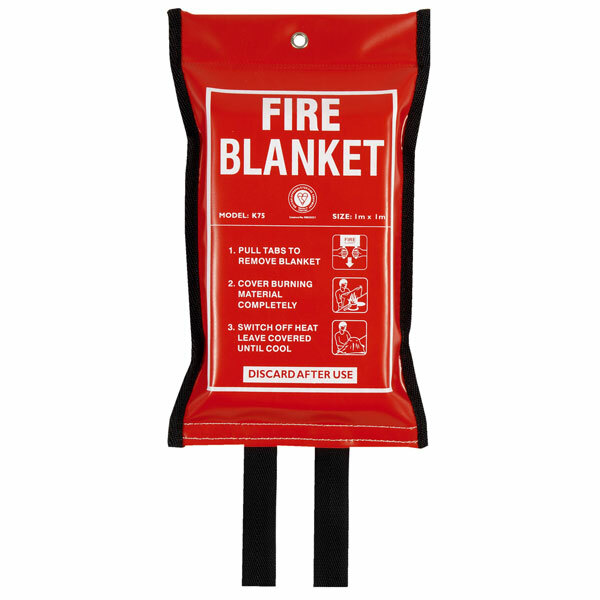 Shop Online for UK Fire Blankets and Fire Safety Products & more; at low prices and Next Day Delivery. 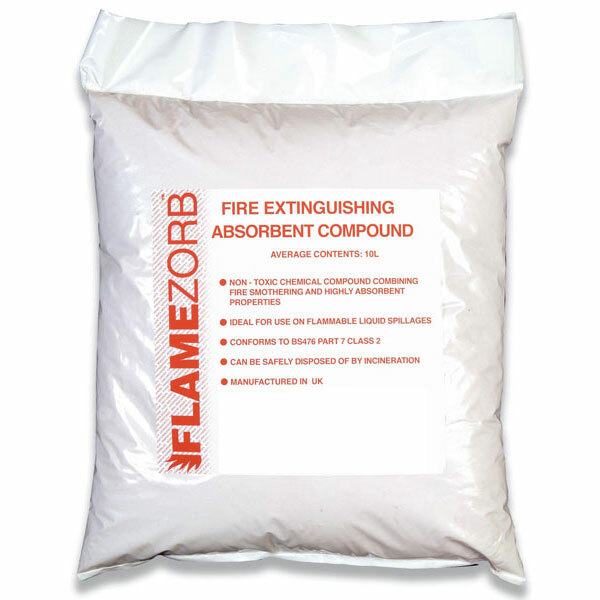 Shop Online for Fire Buckets and Absorbent's from a great range of Fire Protection Products & more; at low Prices and Next Day Delivery. 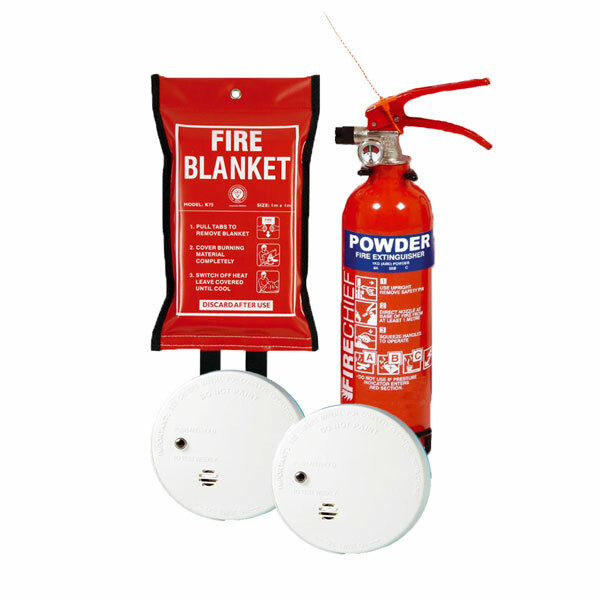 Shop Online for Fire Safety Kits from a great range of Fire Protection Products & more; at Low Prices and Next Day Delivery. 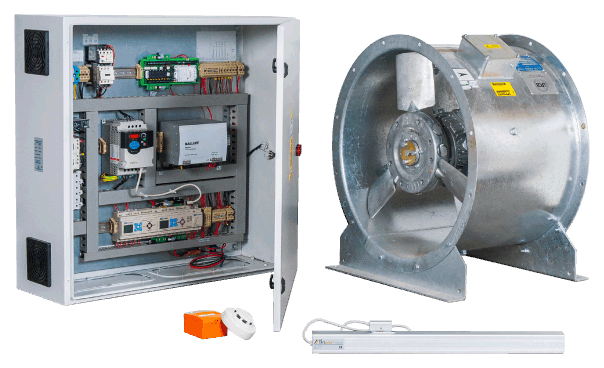 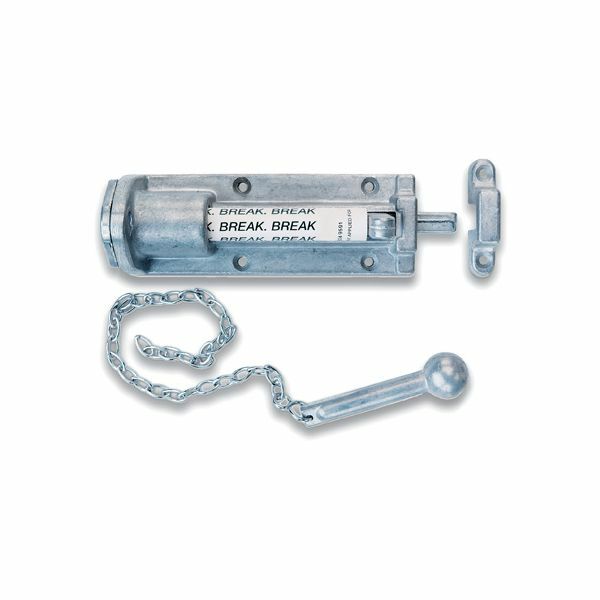 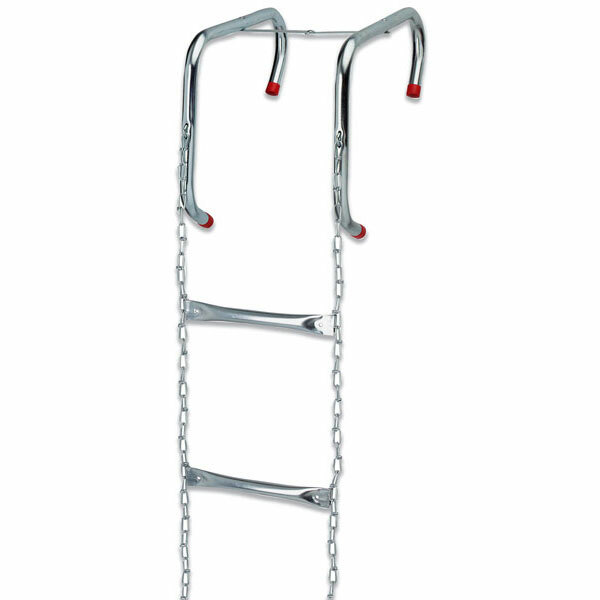 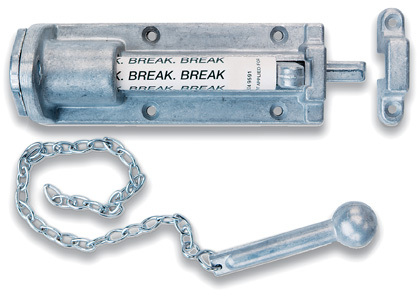 Shop Online for Fire Escape Equipment from a great range of Fire Protection Products & more; at Low Prices and Next Day Delivery. 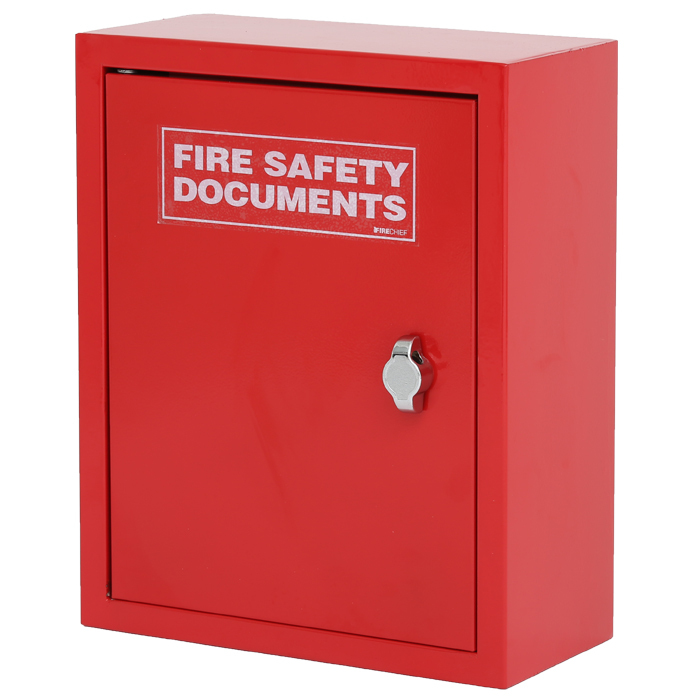 Shop Online for Fire Document Holders and Cabinets from a great range of Fire Protection Products & more; at Low Prices and Next Day Delivery. 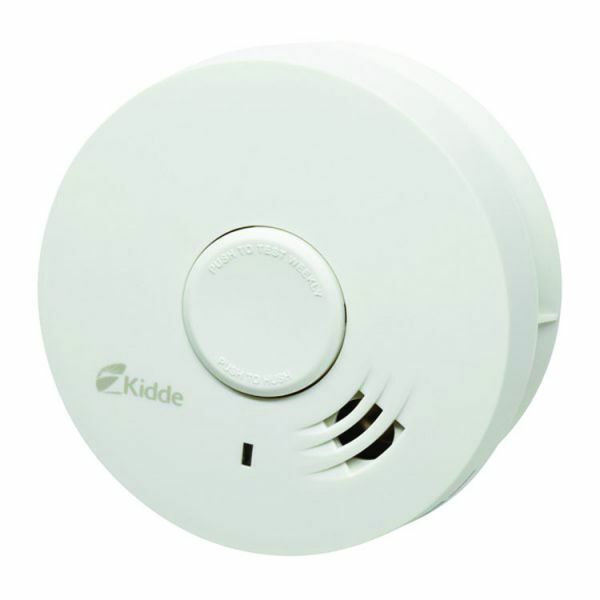 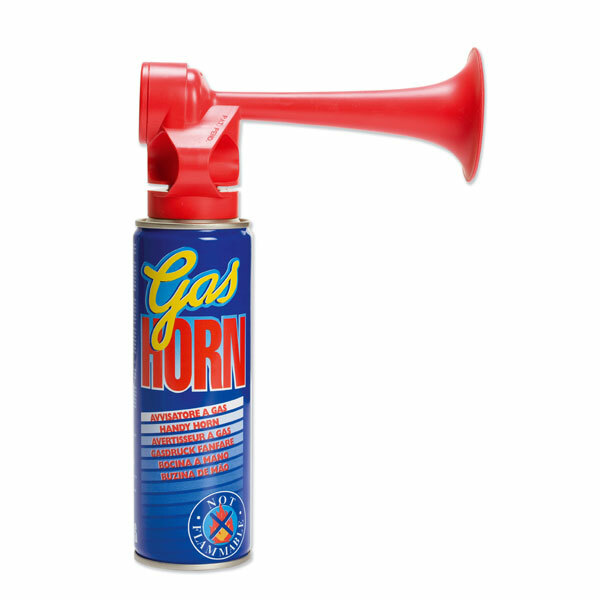 Shop Online for Manual Alarms and Temporary Site Fire Alarms & more; at Low Prices and Next Day Delivery. 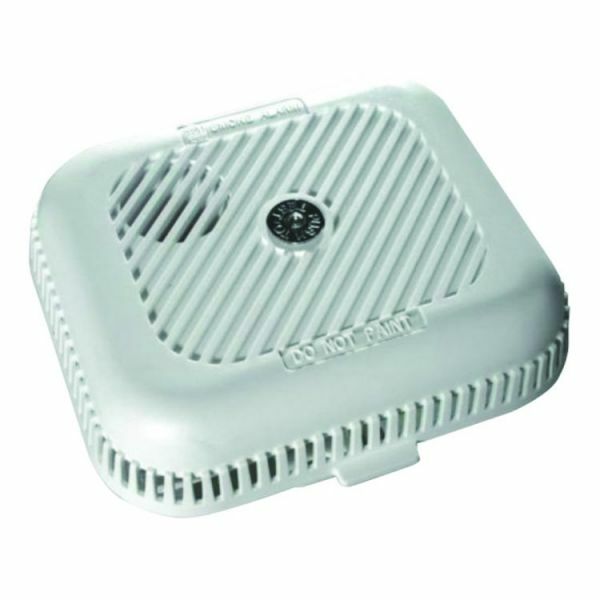 Shop Online for Security and Access Control Products & more; at Low Prices and Next Day Delivery.